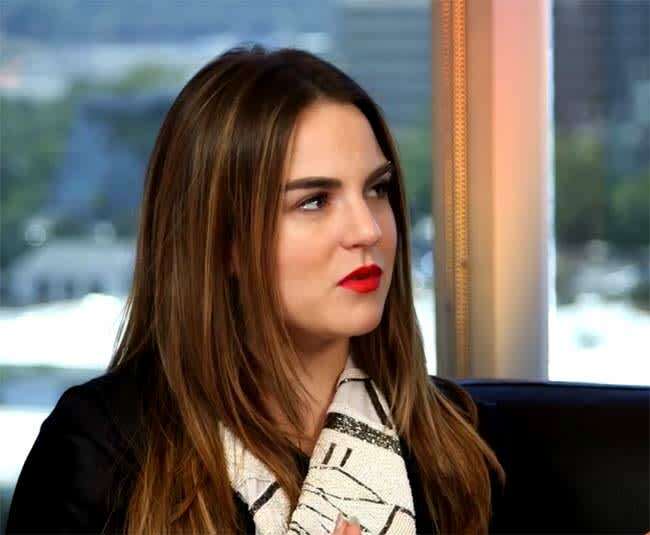 JoJo was told to lose weight by doing something really drastic – and dangerous | HELLO! The star, who first shot to fame aged 13 when she released Leave (Get Out), revealed that she was told to weight by her record company. "I just felt like, as a female artist, our bodies were up for debate," she said during na appearance on Entertainment Tonight. "I thought men could just have their opinion and tell me what I was supposed to look like. "So I was 18 and I was told that if I didn't look a certain way that they wouldn't put out my music. So, my music was already being dangled in front of me and they were already saying that, you know, things weren't gonna happen, so I was like, 'Oh, if this is gonna make my music come out, then okay'." She went on to reveal that she was encouraged to go on a 500-calorie-per-day diet and use injectable hormones to lose weight, specifically the 'hCG diet' (the FDA has declared this diet 'dangerous, fraudulent and illegal', just FYI). "I was injecting myself with this thing from this dietician that makes it so you're not hungry, and it tricks your body into thinking you're pregnant," she said. "I wasn't even done growing, necessarily, but because I wanted my career to move forward and I was so scared, I did it. "It messed with me psychologically because I felt like, 'How can I maintain this?' after I got off of it. How could I enjoy food? And it just made me feel like, 'Am I not good enough of a singer? Am I not special enough? Am I not pretty? It made me question all that." Luckily, JoJo said she was eventually able to overcome her issues with the help of her fans, and now she's stronger than ever - and she's making a comeback, releasing her new single F**k Apologies.